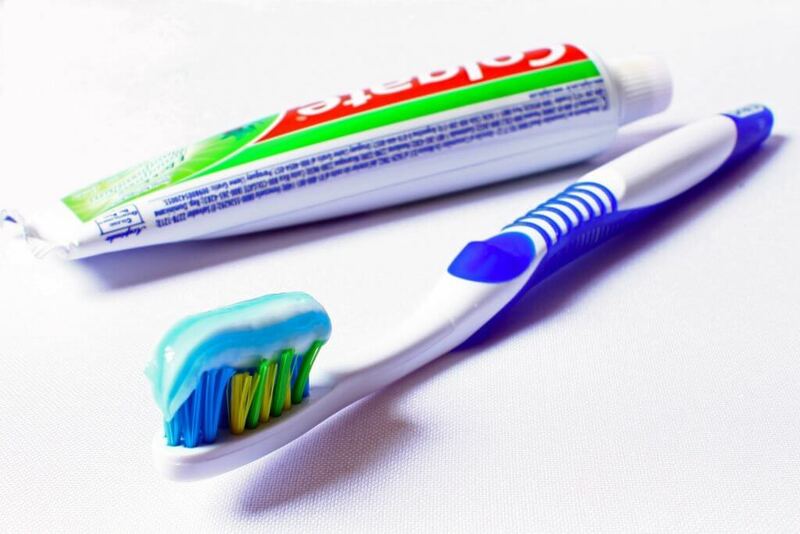 Having a dental kit in your bug out bag is something a lot of us don’t consider when we put together a first aid kit or bug out bag . The dental kit that they put together over at theorganicprepper.com is cheap, relatively compact, and could save you a lot of pain and heartache. Interested in reading more about what to put in a bug out bag? Read our bug out bag article to find out more. 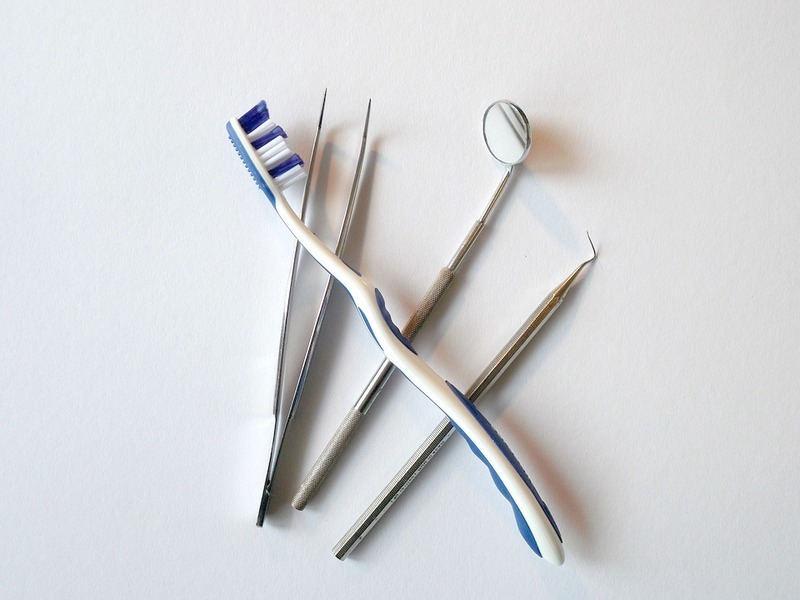 Since you aren’t living long term out of your BOB, you may not think that dental supplies are as important as other supplies, like a good knife or paracord. After all, what’re a few days without brushing your teeth going to hurt, right? Mouth pain is no joke. Imagine you ended up with some food stuck between your teeth. I find that wildly irritating and have to get it out. Otherwise, the gum swells, becomes tender and sometimes bleeds. Food can stay stuck there, rotting, causing bacteria to breed like rabbits. Next thing you know, you have an infection. If you think mouth pain is miserable now, imagine it post-SHTF, with no access to a local pharmacy and no local dentist. Why deal with that, when simple brushing and flossing can dislodge that bit of beef jerky from your teeth? As always, there are more first aid and medical articles on our first aid page.